If you would like to place an order for SIMs upon agreement and signature of your contract, please provide us with a purchase order (PO) detailing the quantity you require and a delivery address on company headed paper. Feel free to email or post this to us. Our headquarters are based at 'The Leathermarket, Unit 1.2.3, Weston Street, SE1 3ER, London United Kingdom'. 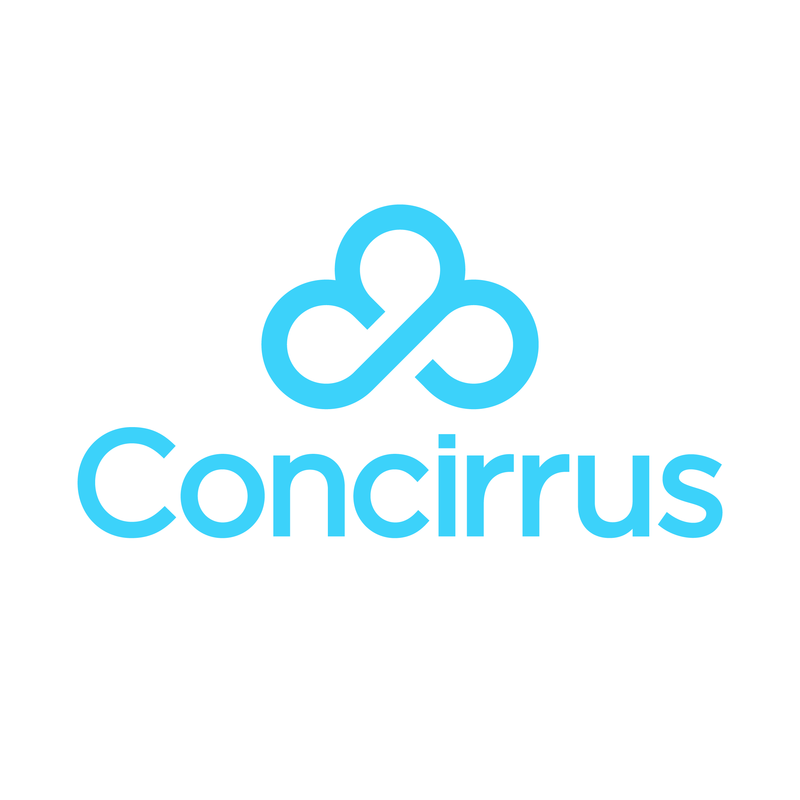 Alternatively, please email accounts@concirrus.com. You can send us POs for your SIM orders in batches, or alternatively you could also send us a PO for a big order and call of a set number of SIMs when needed.